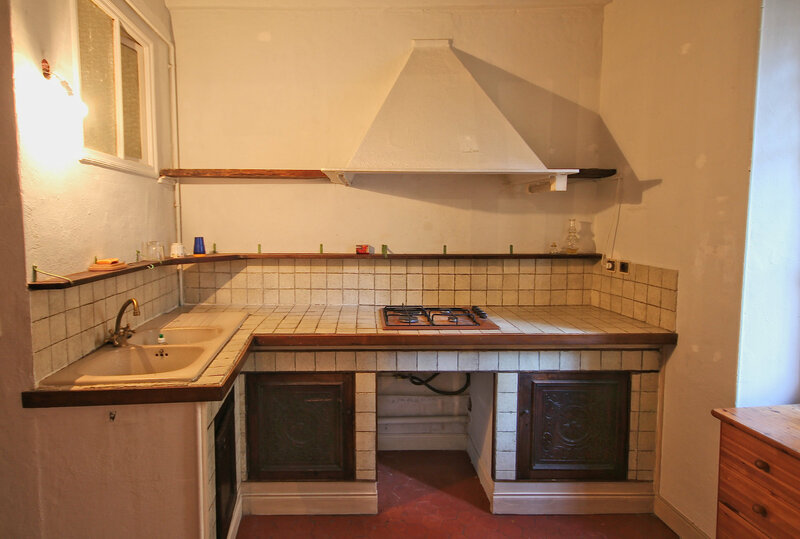 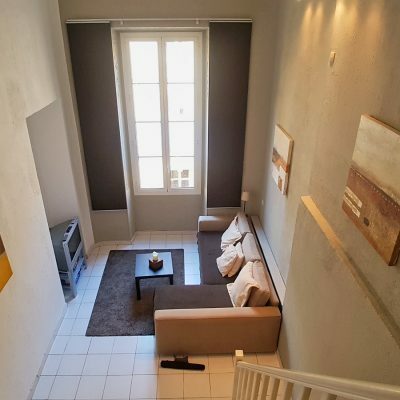 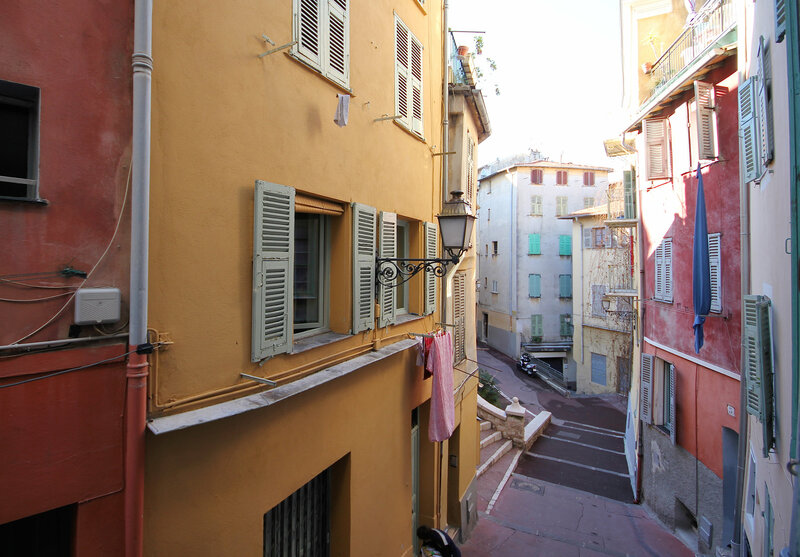 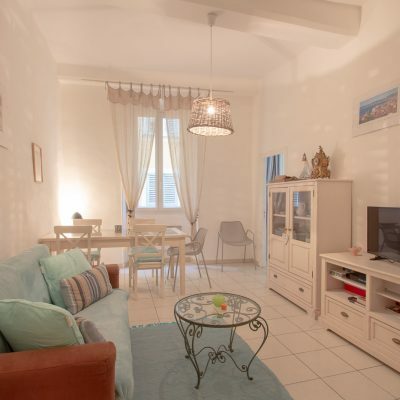 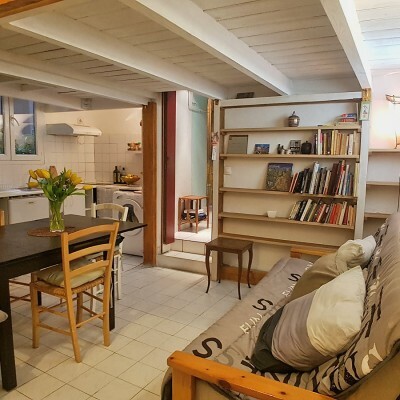 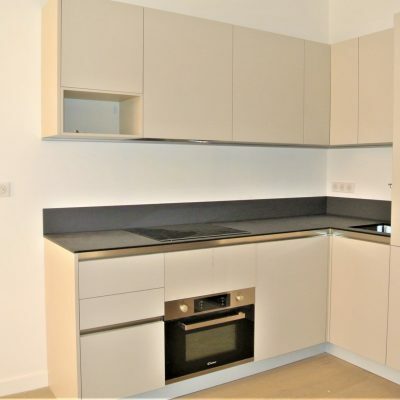 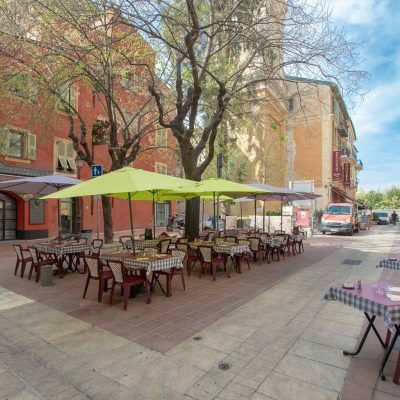 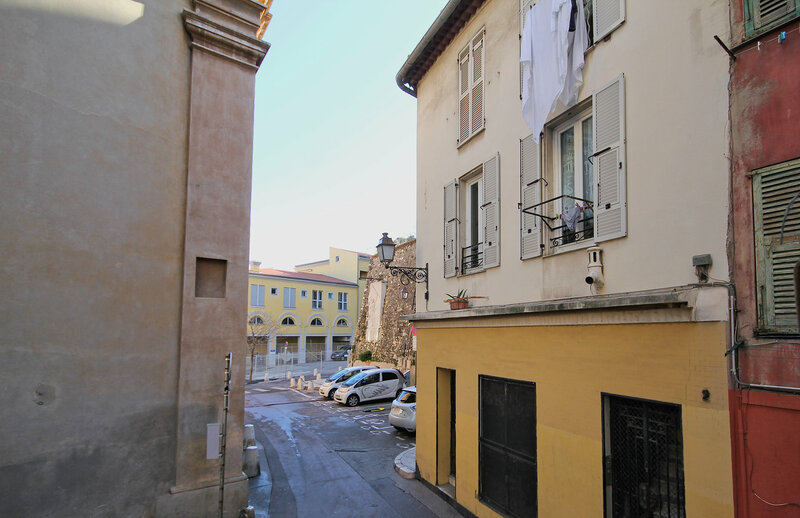 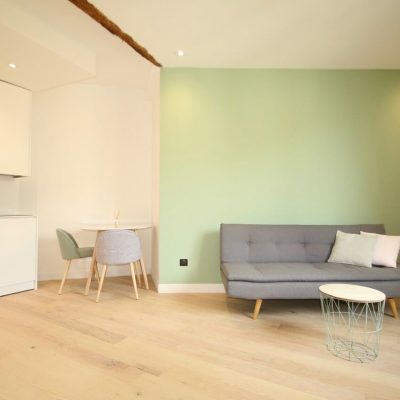 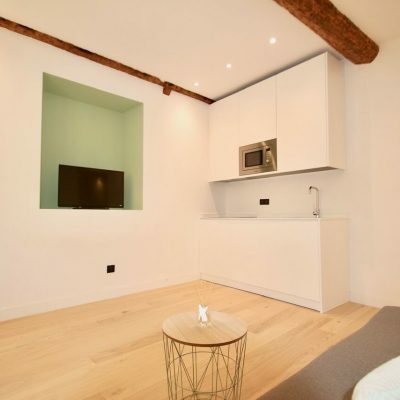 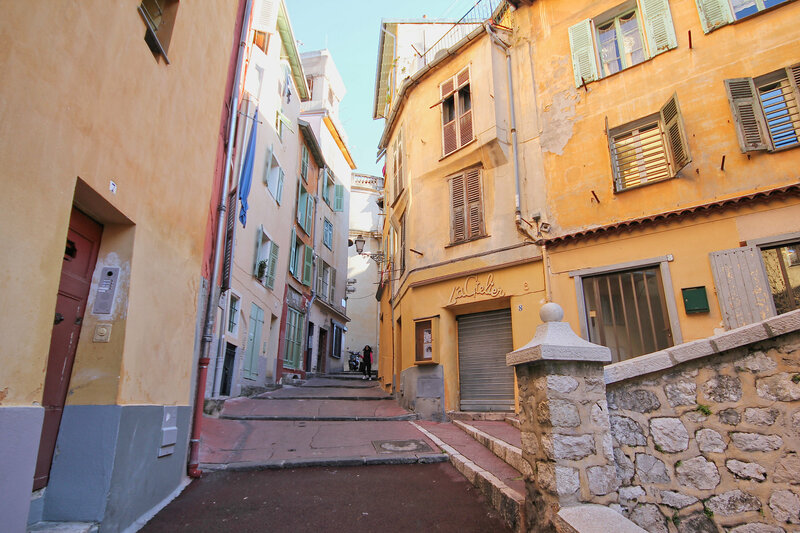 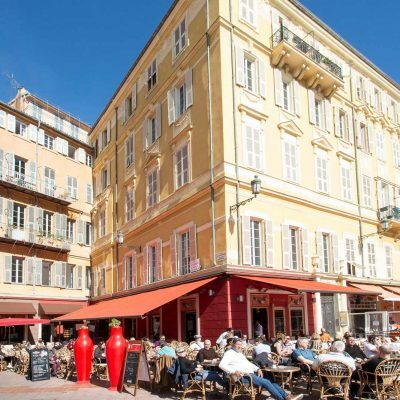 This large 51sqm one bedroom apartment, that could easily be turned into a two bedroom, is on the first floor of listed building in one of the quietest and most picturesque roads in Old Nice. 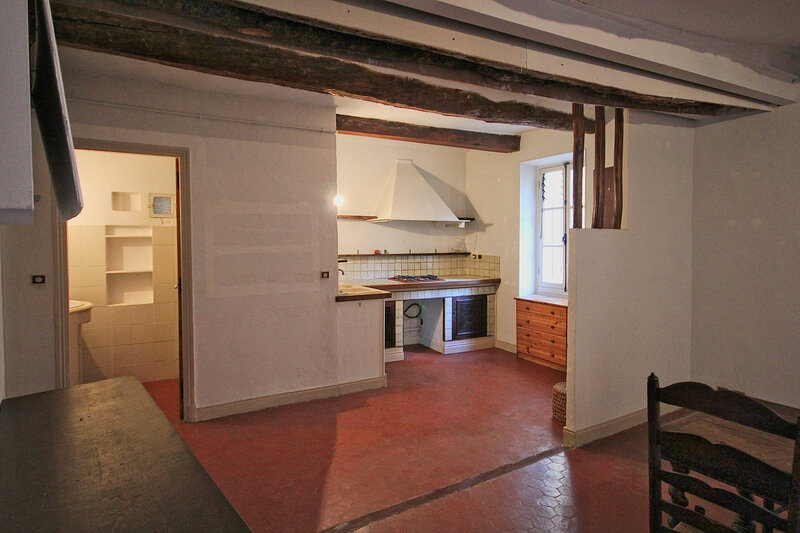 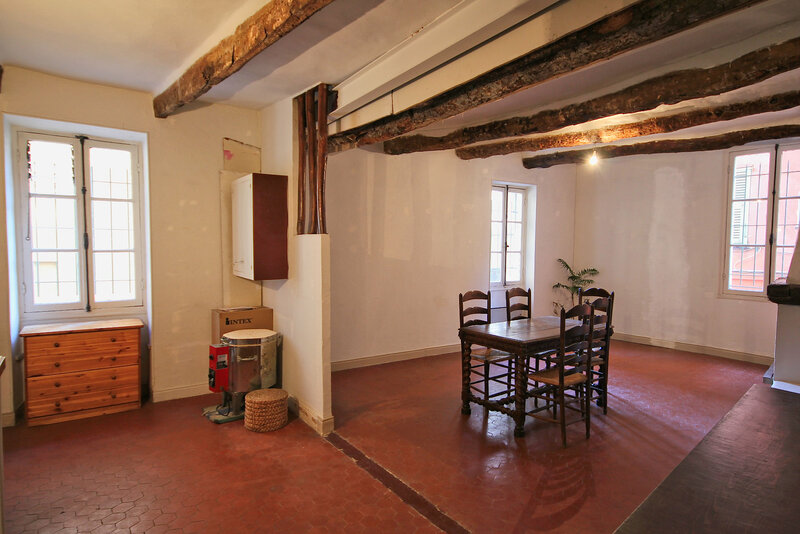 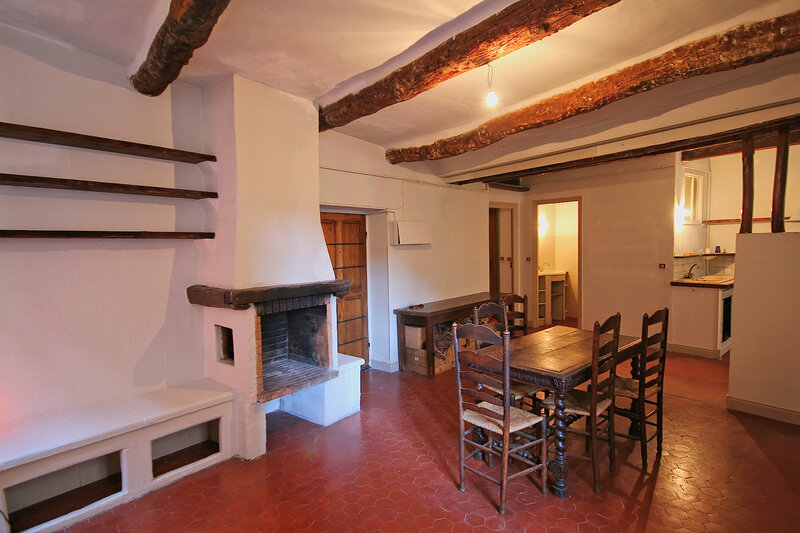 With original "tommette" floor tiles, working chimney, exposed wooden beams, it has as much ancient charm as it is possible to have. 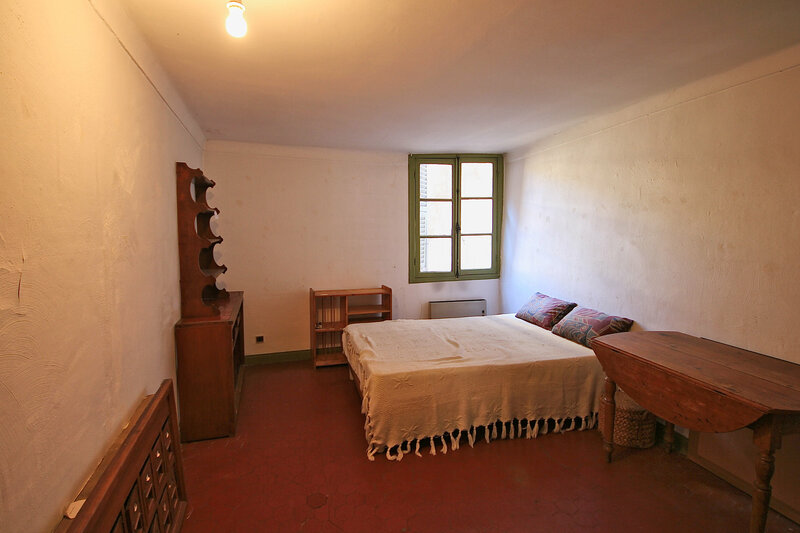 The bedroom is large with plenty of cupboard space, and is absolutely quiet. 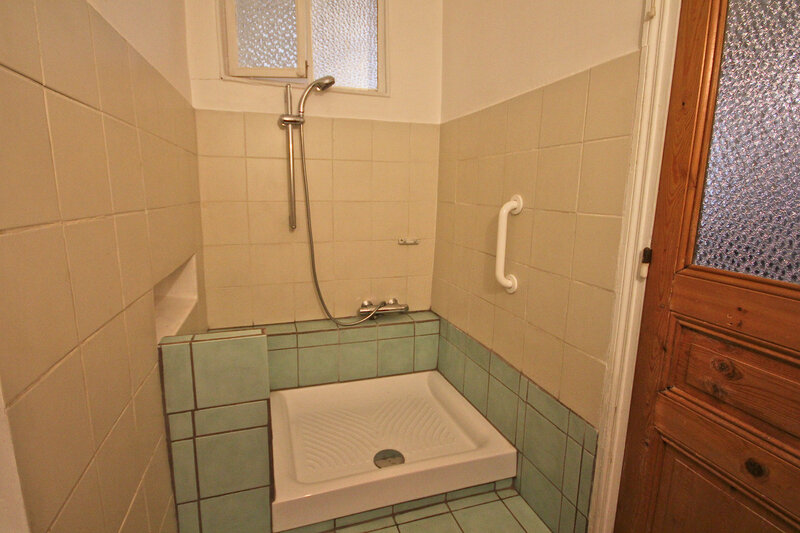 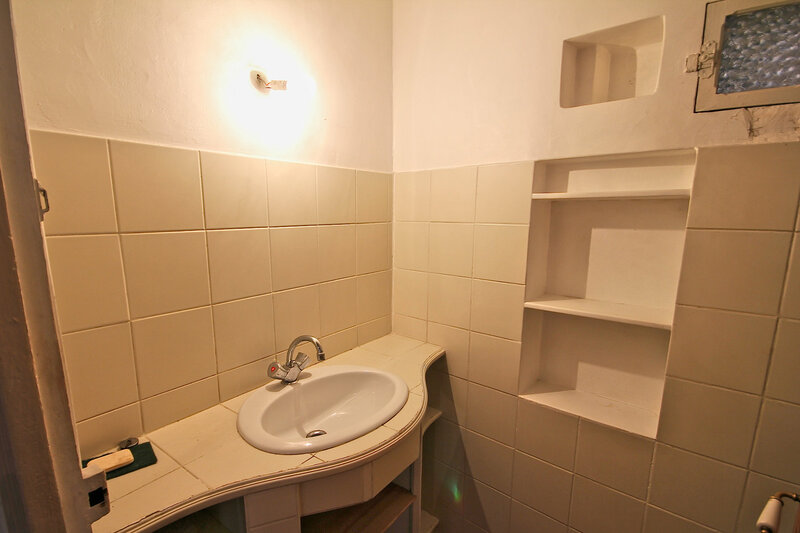 There is a shower room, that could do with an upgrade, and separate toilet.